Organic Scalp Spa at Edgecumbe Retreat, now your scalp can breathe! | Silly Epiphany Silly Epiphany: Organic Scalp Spa at Edgecumbe Retreat, now your scalp can breathe! Organic Scalp Spa at Edgecumbe Retreat, now your scalp can breathe! this time not for food, but something else that got me psyched! Japanese perm, Korean perm and I could go on and on but you get my point. which is often overlooked by most of us. effort, color you're putting in are going to waste. 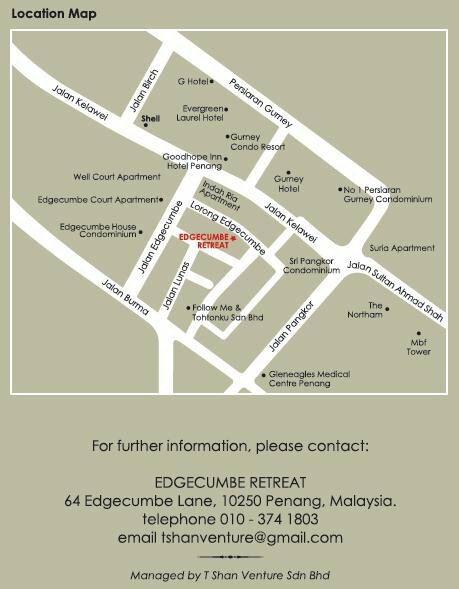 Edgecumbe Retreat is using Simply Organic hair products to achieve healthy gorgeous hair. Simply Organic hair products are all paraben and sodium lauryl sulphate(SLS) free. What are those scientific terms? Paraben: Used as preservatives which is potentially dangerous and cause cancer. SLS: Chemical used in most detergent, including garage floor cleaner! Imagine how bad it is to apply on your hair! Thus, Simply Organics is very safe to be used. conditioner that's okay to apply even on the scalp! Aha! Bet you didn't know you're not supposed to apply conditioner on your scalp. One of the mistakes I did which results to my horribly damaged hair. I bet most of you have seen this before. your scalp problem so that right solution can be provided. Dandruff, hair loss, oily hair, dry hair. Scalp is the mother of all those problems. before I got my scalp scanned, which terrified me and made me hesitate a bit. They do look like worms!!! So gross that I wanted go bald! that clogs your scalp, preventing your hair to grow healthily. So, let the worm-killing begin! together with the help of warm water. allowing the dirt and oil to break free from your scalp. which means wash it with shampoo twice to get clean and clear scalp. Apply Scalp Spa Treatment on your scalp, not hair. The treatment gives a minty cool sensation that refreshes and rejuvenates your scalp. Again, rinse hair with warm water for clean scalp. to balance the PH of hair, prevent hair from pollution and instantly detangle hair. When styling was done, Bang&Ends was applied as a remedy for heat and split-ends. Ready to see the result? My jaw dropped when I saw the outcome, no more worms! Scalp lasted clean and itchy-less for 2 days! Sorry for not clarifying where exactly the place is in the previous post. Opens 11am to 7pm, do call for booking. Work on your Inner Beauty, and you'll shine from within!